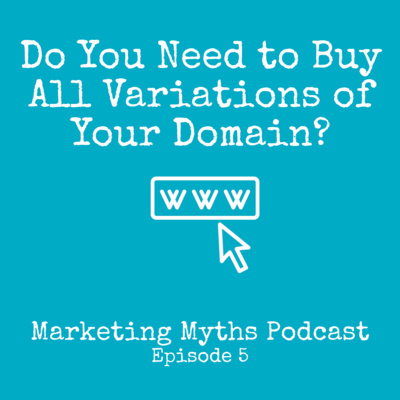 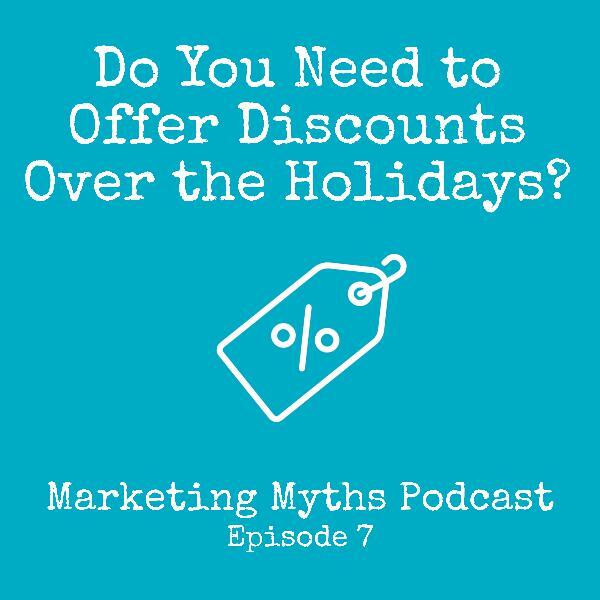 Discover Marketing Myths Podcast Do You Need to Offer Discounts Over the Holidays? 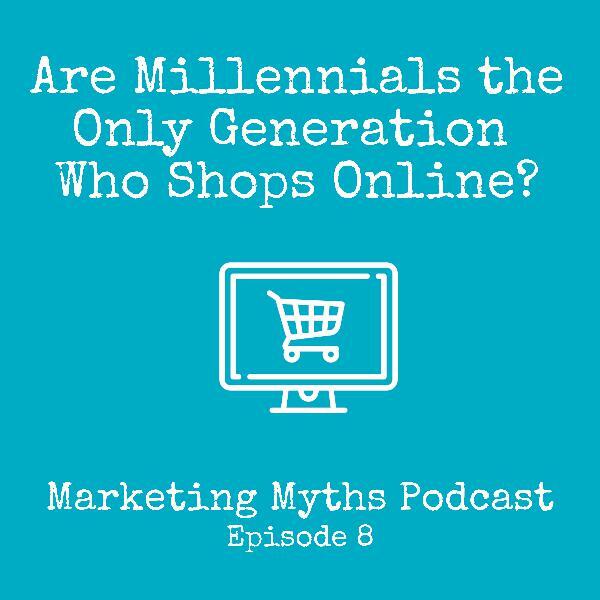 It is estimated that Americans will spend $123.7 billion online this holiday shopping season. 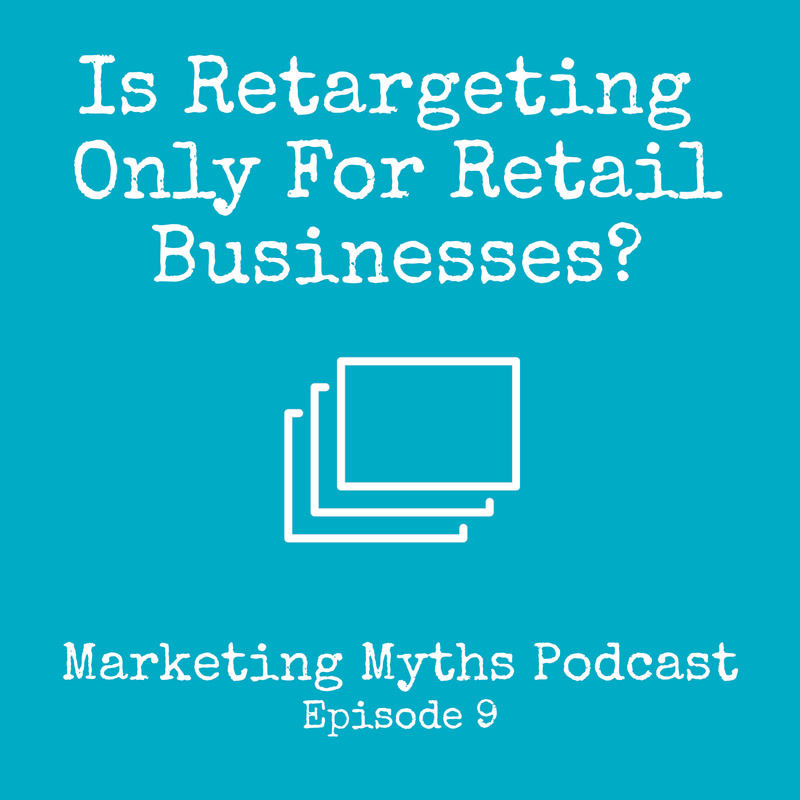 With Americans spending so much money in such a short period of time, the priority for retailers and service companies is getting as much of the $123.7 billion pie. 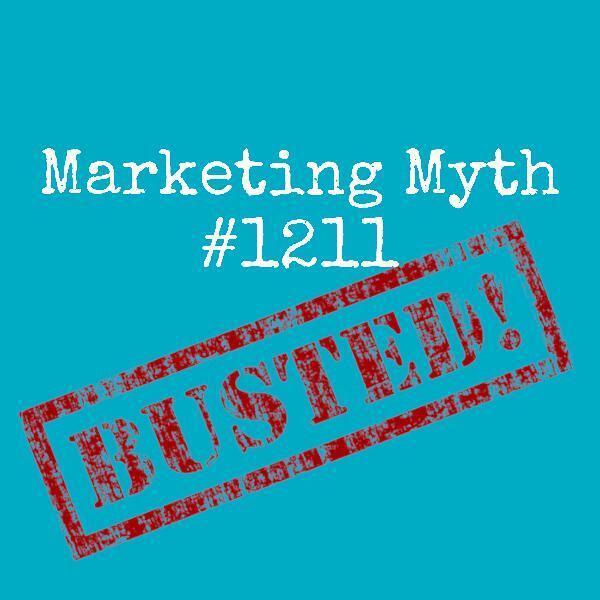 As an incentive for consumers to buy their product over their competitors', many companies discount their products. 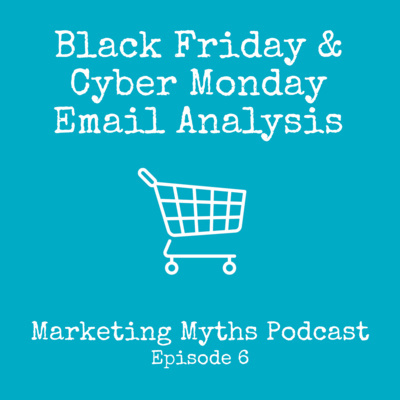 Is discounting your products and services necessary to sell to holiday shoppers? 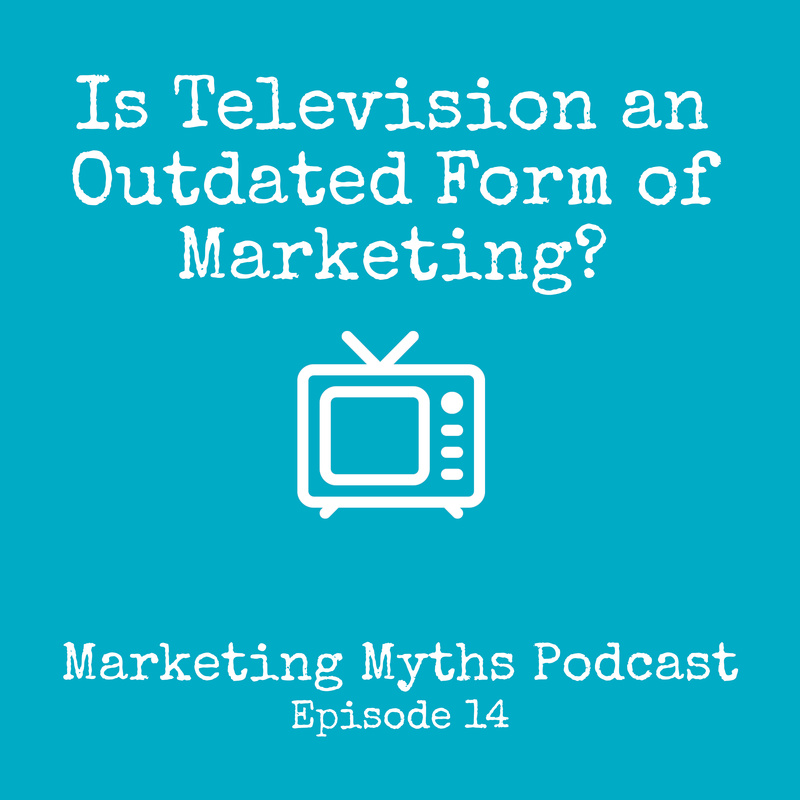 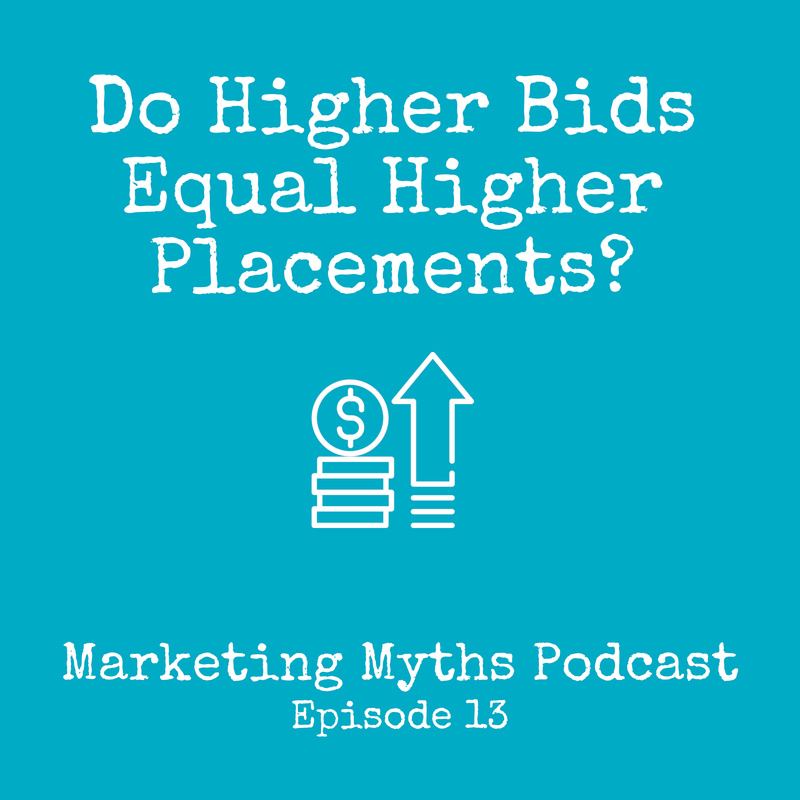 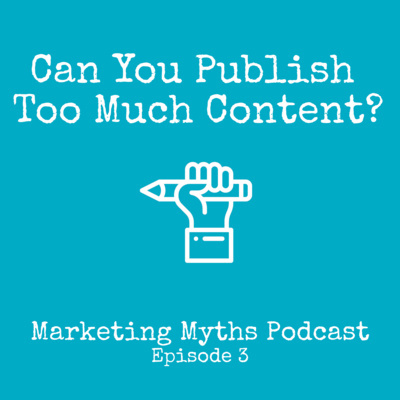 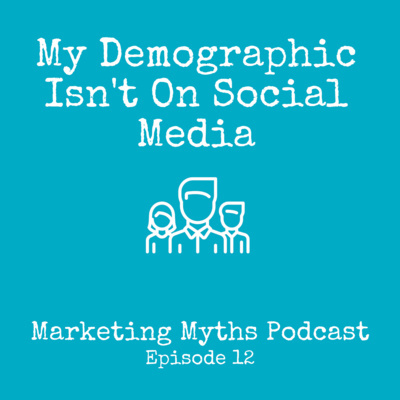 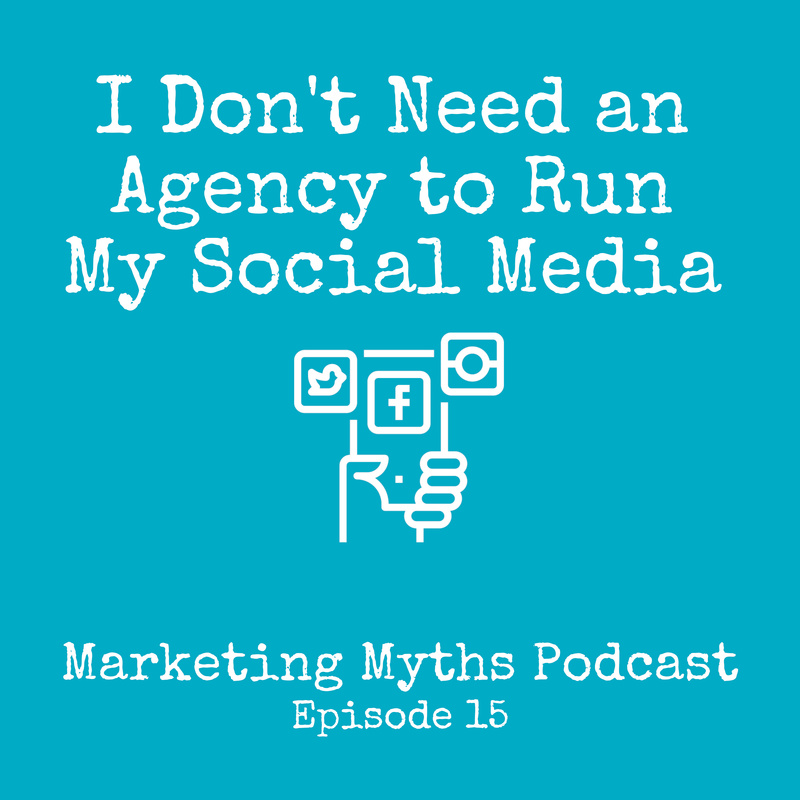 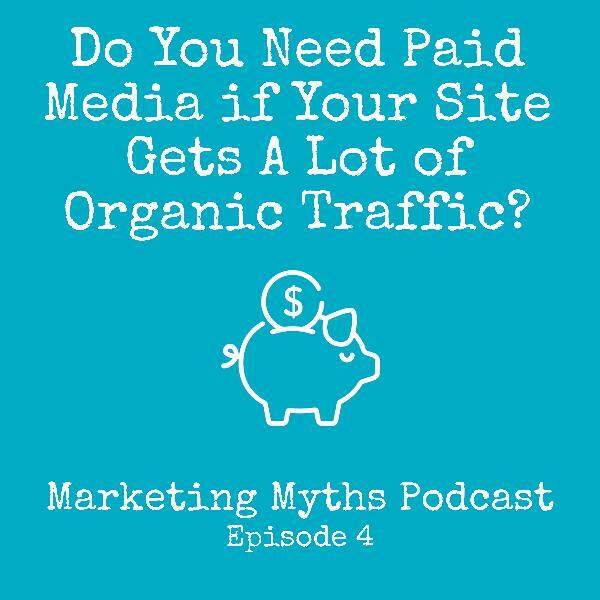 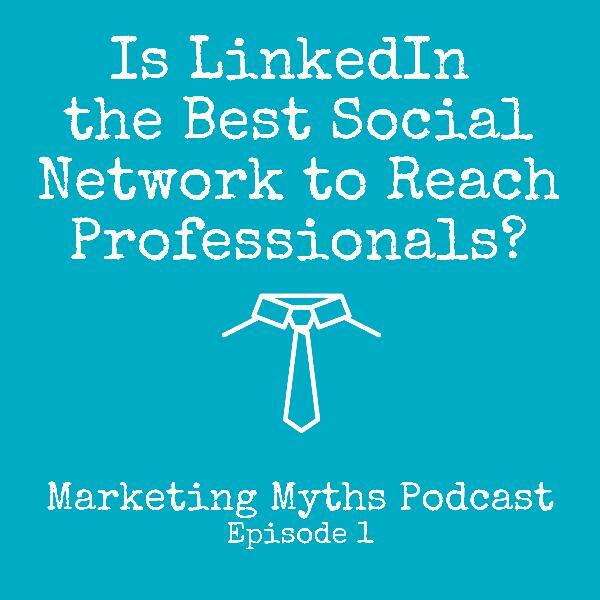 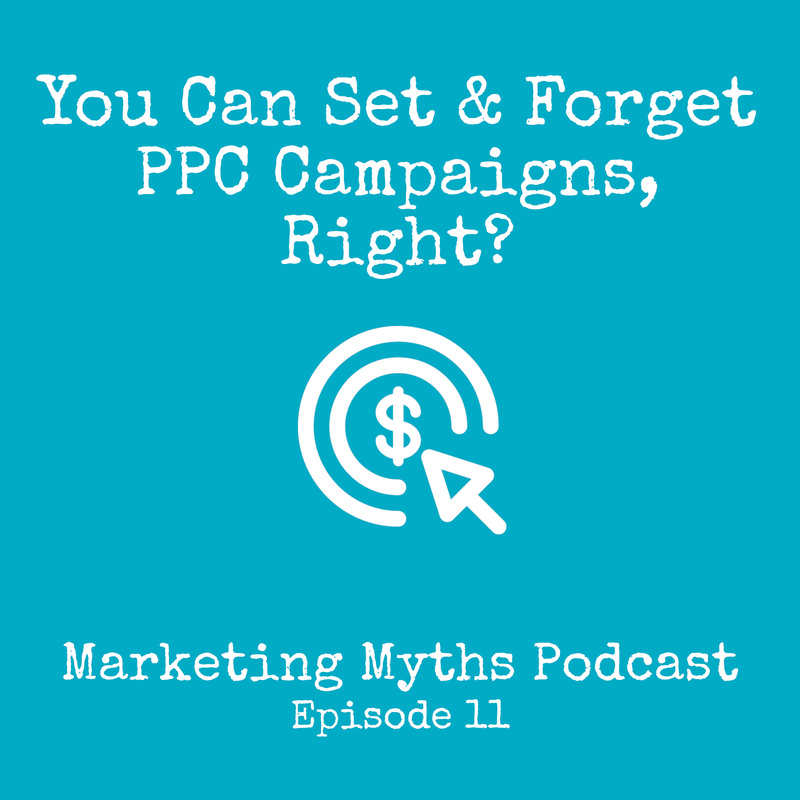 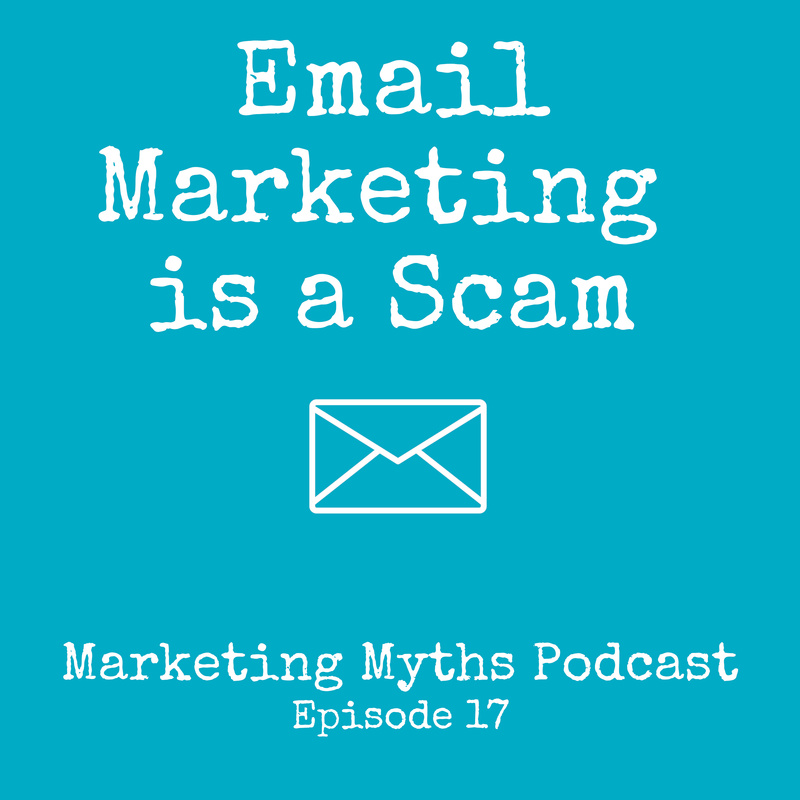 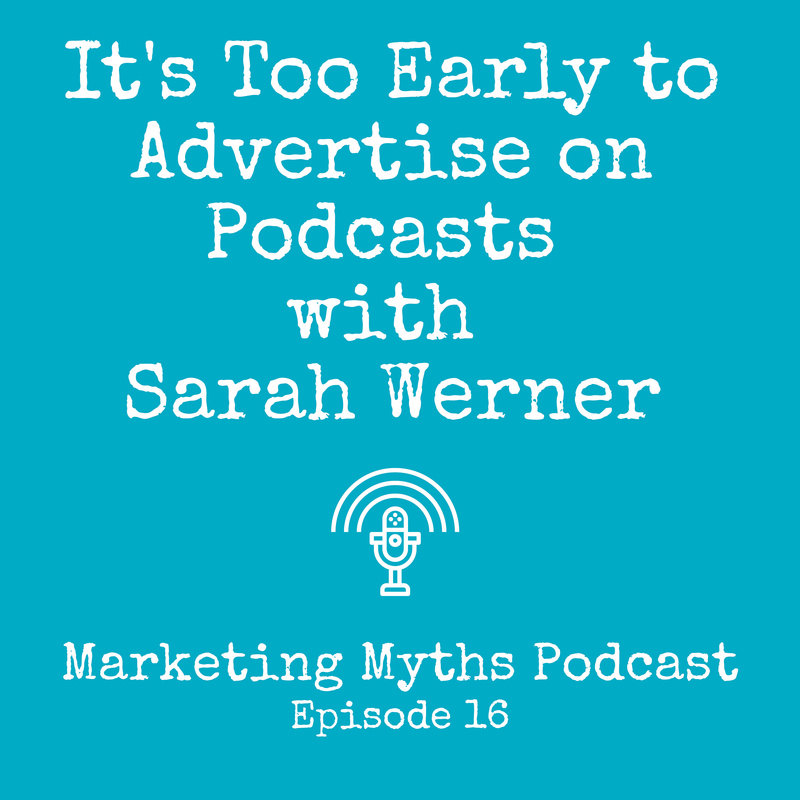 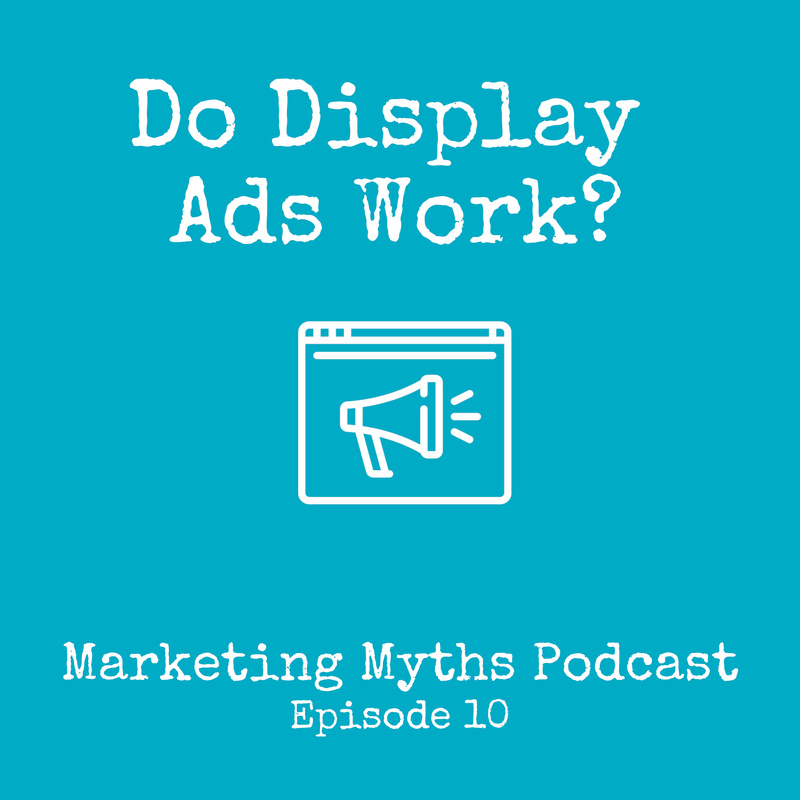 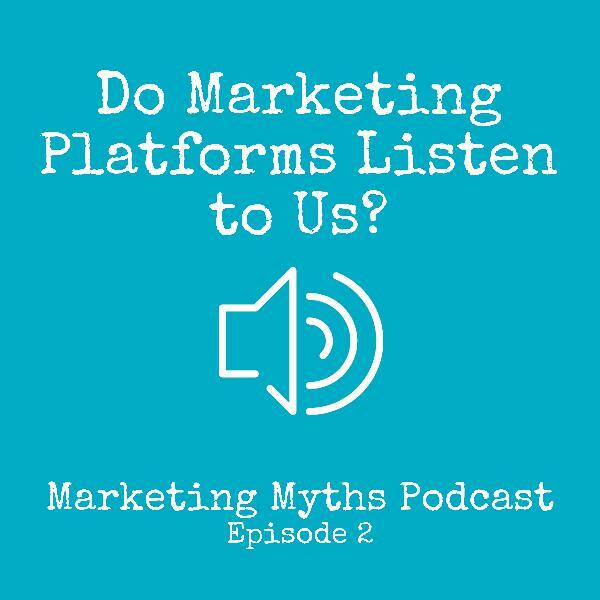 Tobaria and Aaron debate this myth in today's episode of The Marketing Myths Podcast.